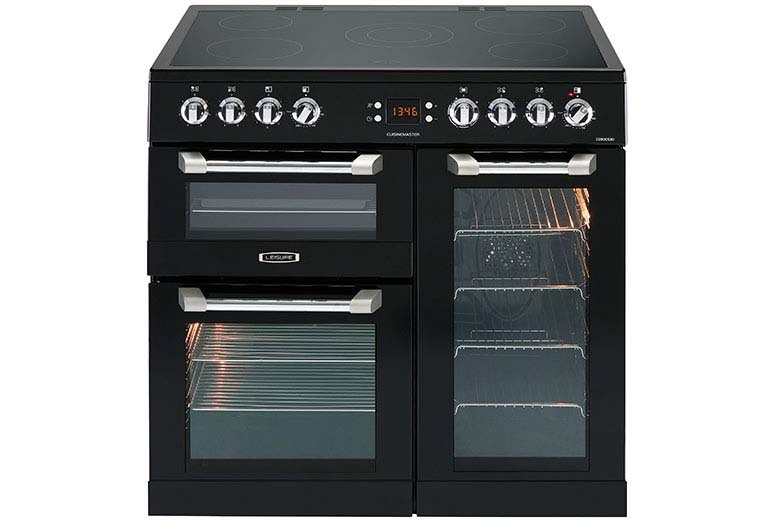 Prepare home cooked meals the whole family will love using the Leisure CS60CRX freestanding electric cooker. Thanks to its ample cooking space, rustling up a quick-fix snack or a meal for all to enjoy is easy. Up top, there is an electric hob with 4 zones with hot a hob warning light. It is complete with Rapidlite technology. This means the hotplates are heated quickly and efficiently, ideal if you’re in a hurry and want to eat quickly! There are two different sized zones - great for an array of pan sizes. 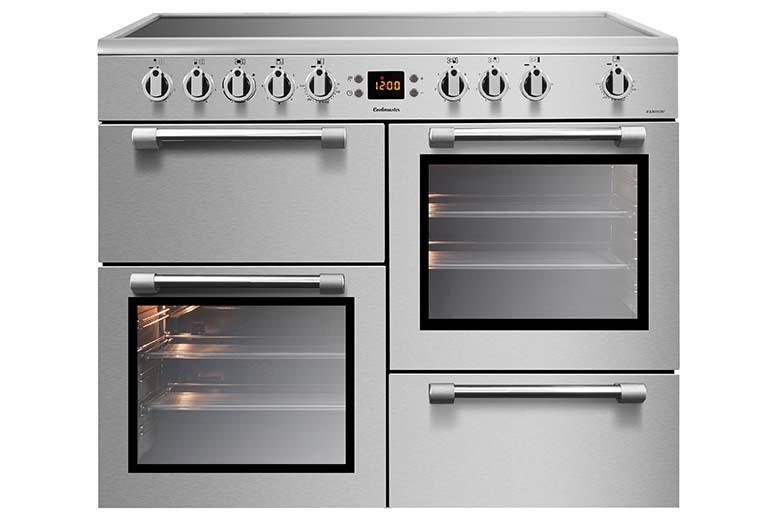 Below you have two cavities - a 38 litre conventional oven and full width grill and a larger 75 litre electric fan oven. Enjoy a hearty meal of sausages and homemade fluffy mash using the hob and grill.